Your gift to the Annual Fund will inspire beauty, knowledge and tranquility every day of the year by supporting the ongoing work of the Gardens. Donations help us care for plant and butterfly collections, and educate visitors of all ages about horticulture, botany and landscape design. 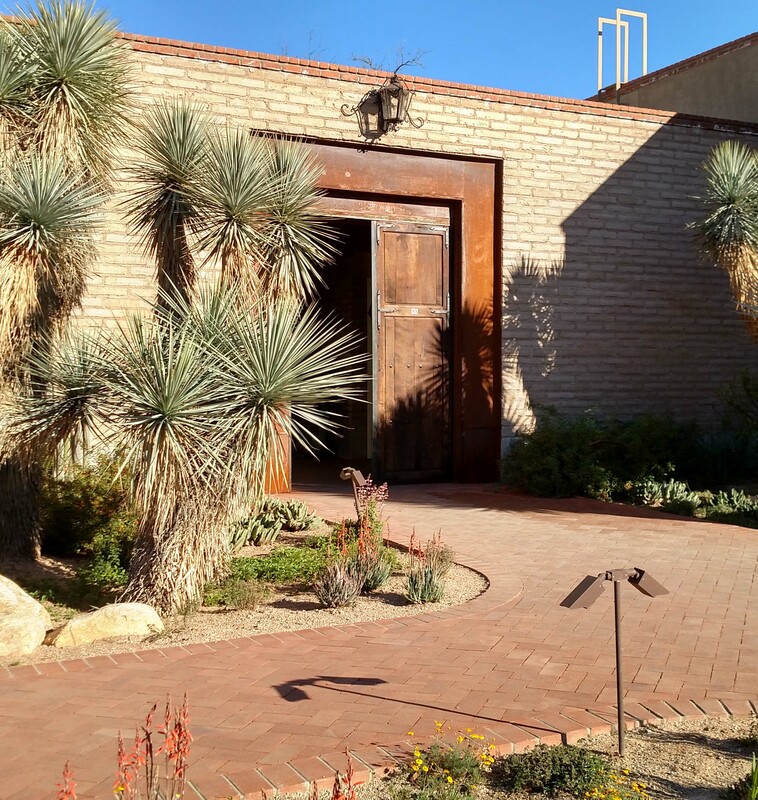 Our supporters know that Tucson Botanical Gardens is so much more than an urban oasis in the heart of Tucson. It’s a place that fosters contemplation, companionship, neighborliness, creativity and community life. When you contribute an unrestricted gift to the Gardens’ Annual Fund, you help sustain a contemporary garden that cherishes its founders, donors and members.